As part of the “Other” People’s Film Festival organised in commemoration of World Refugee Day by the Refugee Social Services in Durban, we screened the multi-award-winning documentary Supreme Price at the Durban University of Technology on the 27th June 2017 at 12:30pm. 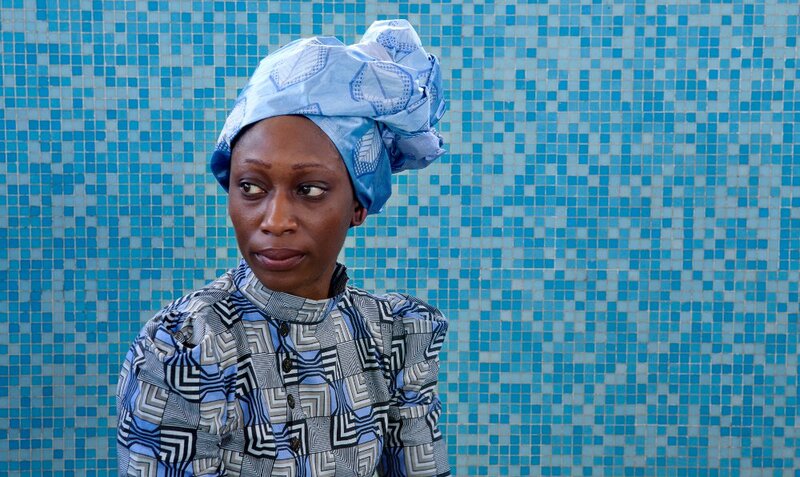 The film, produced and directed by Joanna Lipper, takes us into the life of Hafsat Abiola, the daughter of former Nigerian President-elect MKO Abiola. Hafsat’s mother stepped to the fore after a military coup stripped her father of his legitimate win and lead to his imprisonment. It’s a tale of the strength of women, who despite all the dangers stand up for what they believe is right – even if it places them in danger. Hafsat lost her mother (Kudirate) to a bullet and yet she returns from exile to fight for justice and the rights of the Nigerian people.